Shiva Linga consists of three parts. The bottom part which is four-sided remains underground, the middle part which is eight-sided remains on a pedestal. The top part, which is actually worshipped, is round. The height of the round part is one-third of its circumference. The three parts symbolize Brahma at the bottom, Vishnu in the middle and Shiva on the top. The pedestal is provided with a passage for draining away the water that is poured on the top. The Linga symbolizes both the creative and destructive power of Lord Shiva and great sanctity is attached to it by the devotees. 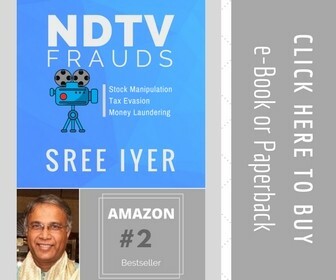 This does not mean others should give a false meaning to the image of Shiva Linga. It is unfortunate for some critics to have an imaginary invention on the image of Shiva Linga as a male organ and viewed with obscenity, but had conveniently forgotten how a phallus could have appeared from the base. Moreover, since Lord Shiva is described as having no form, it is ridiculous to maintain that Linga represents a phallus. This is the reason why Swami Vivekananda described Shiva Linga as the symbol of the Eternal Brahman, when a German Orientalist, Gusta Oppert traced it to phallicism. Swami Vivekananda cited Atharva Veda that the worship of Shiva Linga was sung in praise of sacrificial post – a description of the beginningless and endless of the Eternal Brahman and refuted it as an imaginary invention. The Linga is shaped like an egg and represents the ‘Brahmanda’ or the cosmic egg. 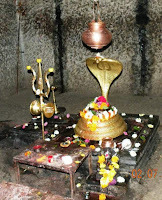 There are two types of Shiva Linga. One is a black meteorite egg-shaped stone. It is said that such a stone is installed at Kabba in Mecca. The other one is man-made and is solidified mercury. Solidifying mercury is an ancient Vedic science. Shiva Linga represents the totality of the Cosmos and the Cosmos, in turn, being represented as a Cosmic Egg. Again an egg is an ellipsoid depicting with no beginning, nor end. 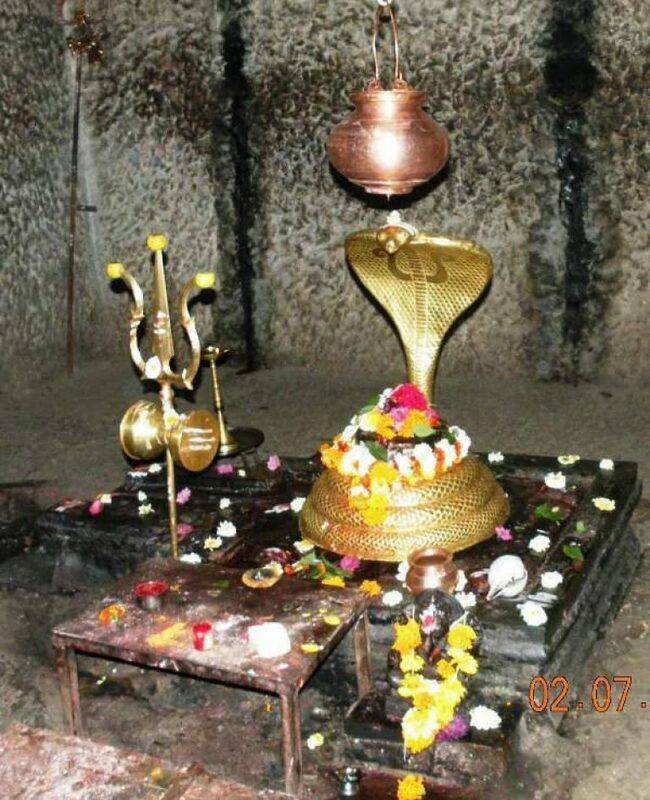 A glance at the image of Shiva Linga shows there is a pillar with three marks and a Disc beneath it and sometimes with a coiling cobra snake around the Pillar and shows its fangs above the pillar. 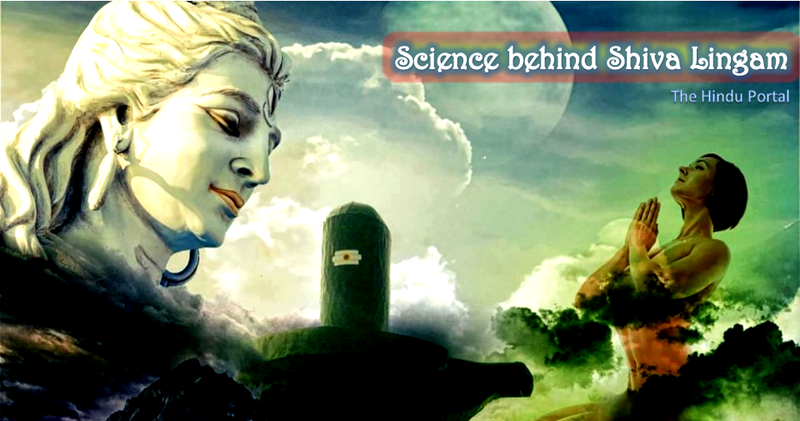 The truth behind the scientific research by the Danish scientist, Neils Bohr, demonstrates that Molecules (the smallest part of everything) made up of Atoms which consists of Proton, Neutron, and Electron, all of which play a vital part in the composition of Shiva Lingam. In those days instead of using these English words such as Proton, Neutron, Electron, Molecules, and Energy, the ancient sages employed the usage of the words like Lingam, Vishnu, Brahma, Sakthi as Sanskrit was the dominant language in those periods. According to Hinduism, the Pillar is described as the column of fire which represents the three Gods – Brahma, Vishnu and Maheshwara while the Disc or Peedam represents Sakthi. The Disc is shown with three ridges, encarved at its periphery. Sage Vyasa, the author of , Maha Bharata, mentions that Lord Shiva is smaller than the sub-atomic particle like Proton, Neutron, and Electron. At the same time, he also mentions Lord Shiva is greater than anything greatest. He is the cause of vitality in all living things. 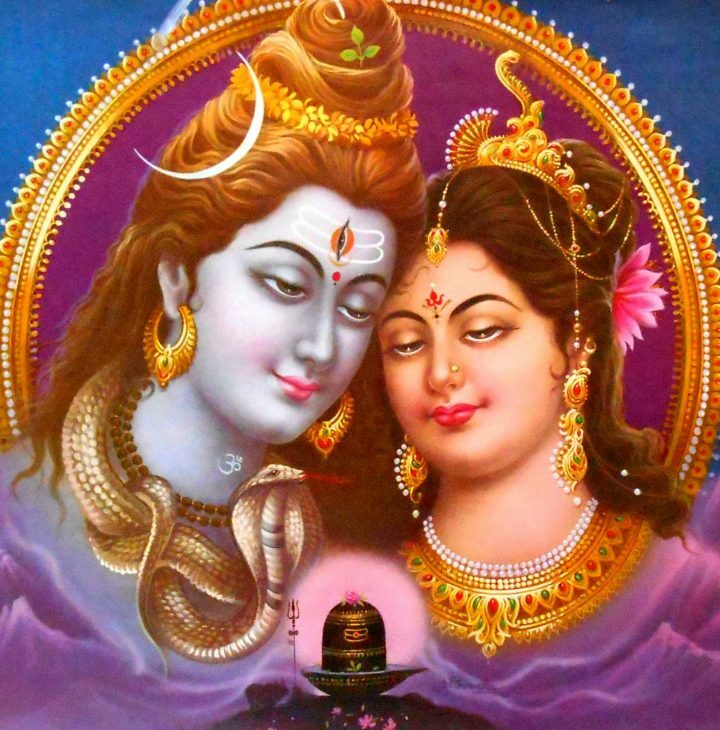 Everything, whether living or non-living, originates from Shiva. He has engulfed the whole world. He is Timeless. He has no birth, no death. He is invisible, unmanifest. He is the Soul of the Soul. He has no emotion, sentiment or passion at all. There is a mysterious or indescribable power in the Shiva Linga to induce concentration of the mind and helps focus one’s attention. The contents of sage Vyasa is corroborated with the instance of that Arjuna fashioned a Linga out of clay when worshipping Lord Shiva. Similarly, in Ramayana that before crossing to Sri Lanka, Rama, Lakshmana, and Sita fashioned a Shiva Linga at Rameswaram for worshipping Lord Shiva and also that Ravana could not lift the Linga after it was placed on the ground by the small boy. These instances show that God may be conceptualized and worshipped in any convenient form. It is the divine power that it represents, is all that matters and here we see that both Arjuna in Maha Bharatha and Rama and Sita worshipping Lord Shiva as Nirguna Brahman or the formless Supreme Being.